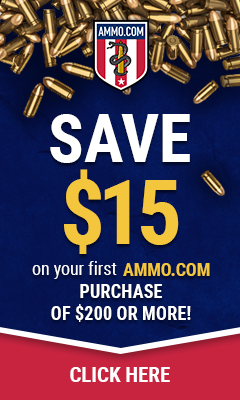 Well, it is that time of year again, SHOT SHOW 2018. I am very excited, as I am every year, for the show. I wanted to talk a few minutes about the State of GearsofGuns as a whole and what 2018 might hold for us. I first want to thank all of you who have been subscribing to the YouTube channel. We saw a 700%+ increase in 2017 over 2016 in new subscribers. I have finally moved to a ranch where I have land to shoot on. This will enable me to bring more videos and content that I had previously had access to. I am really excited to share that I will be doing more real world testing with firearms and gear in 2018. I have been given the ability to hunt hogs. So I will be able to test gear that might be more suited towards the hunting community. With that being said, I will not be changing the channel or website to include hunting. I will just be using the hunting to bring you more information about the firearms, gear and ammunition that we are using. I am changing my internet provider so that I can release more content such as written articles. As it stands right now I am extremely limited to how much data I can use to do research and upload content. Anyone living on satellite internet knows the plight. If you are unfamiliar with what SHOT Show is, here is a little info and stats. SHOT Show stands for Shooting Hunting Outdoor Trade Show. It is an industry only trade show so that media, buyers and the like have a chance to meet with other members of the industry to see new product. Buyers may set up purchase orders for 2018 to sell in their stores and there are quite a few classes offered. As a member of the media we are invited to come out and get press content for 2018 as well as meet with the manufacturers who supply the products for our reviews. The day before the show is called Industry Day at the Range (formerly known as Media Day at the Range). 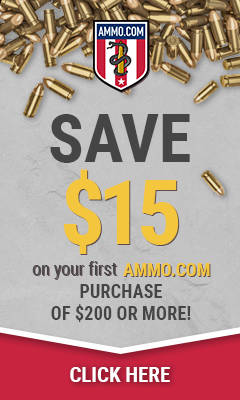 This is a range day where media and buyers alike are invited to test out select products. The remaining 4 days we have in Las Vegas is dedicated to the trade show. This is where we get our videos and specs of the cool new stuff we are hoping to show you in 2018. If you haven’t already subscribed to our YouTube channel, you can click the link below and it will take you right to our page. The last thing I have to recommend is that after you subscribe you click the bell icon next to the subscribe button so that you get notified of our content first! Thank you again for all of our followers and friends and we can’t wait to bring you coverage of SHOT Show 2018!